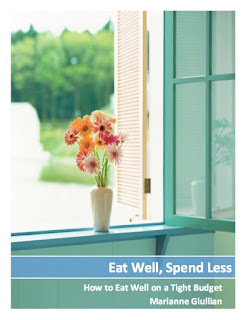 Campbell's soup has some coupons available now. 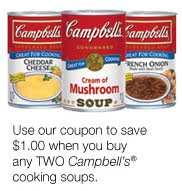 If you use Cream of Mushroom or Cream of Chicken soup, there is a good coupon for $1 off 2 soups. Go here to get them.